A programming language, Kotlin is developed from JetBrains (the developer team behind the Android Studio), and maker of the world’s best IDEs (Integrated Development Environment). Undoubtedly, the open source Kotlin community is constantly growing, and most discussed subject in tech events among Google Developers. Kotlin is a programming and development language from JetBrains, which is the company behind the IntelliJ IDEA Java IDE (an amazing developer suite of tools and applications that works together as Microsoft Office does) that Android Studio is based on. But Kotlin isn’t a programming language on its own; technically it’s a new way to write code that uses Java to run. Kotlin was announced as an official Android development language at Google I/O 2017. It became the third language fully supported for Android, in addition to Java and C++. 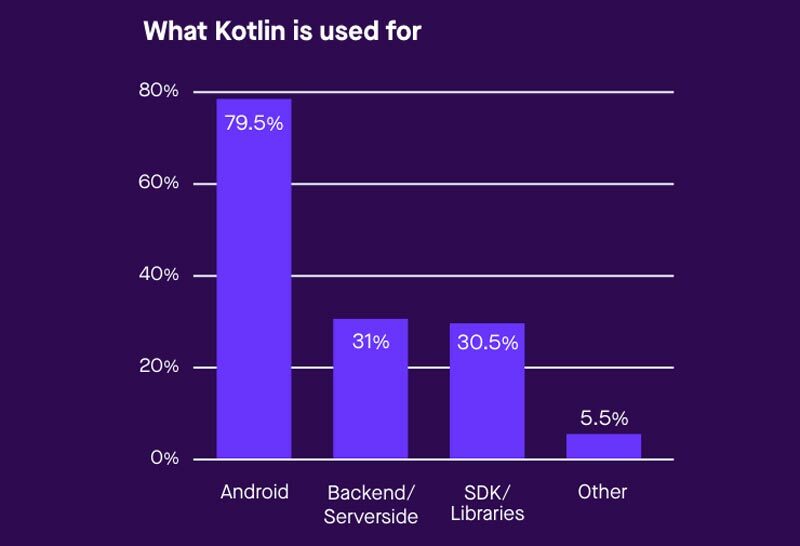 Kotlin has already made its way into almost 12% of open source Android apps, and in so doing has elevated their code quality. Kotlin is used by Amazon Web Services, Pinterest, Coursera, Netflix, Uber, Square, Trello, Basecamp, and Others. Corda, a distributed ledger developed by a consortium of well-known banks (such as Goldman Sachs, Wells Fargo, J.P. Morgan, Deutsche Bank) has over 90% Kotlin in its codebase. 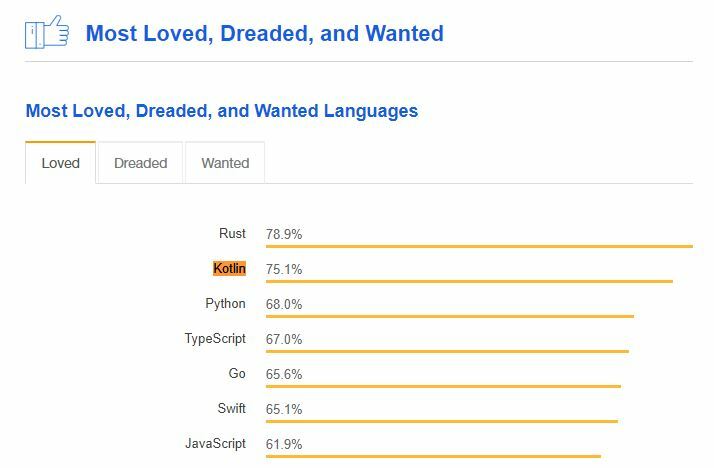 According to Google, Kotlin has already been adopted by several major developers such as Expedia, Flipboard, Pinterest, Square, and others for their Android production apps. Kotlin has been designed in a way that it requires way less coding in comparison to Java. As golden rule of coding always applies: “The less you write, the fewer mistakes you make.” Kotlin code is not concise but it has a very clear code-base. That leaves less room for errors and more room for stable code in production. Subsequently making execution better to understand properly. One of the main reasons why Kotlin has grown popularity of Kotlin is because it runs smoothly on Java Virtual Machine (JVM). Developers can readily use existing libraries for the Java Virtual Machine and Android with Kotlin, as the language is interoperable with Java as well as existing Android languages. When compiling the project using Java and Kotlin languages, it will be difficult for anyone to say which section is done using Kotlin and which one using Java. Kotlin allows us to use its features and ease of operation without switching to a new project or changing the code for the present project. Moreover, developers can easily generate Java code from Kotlin using the converters provided by JetBrains. By investing a few hours in reading the language reference, grip on the language can be developed. Kotlin comes with an intuitive and lean syntax and is designed to avail gentle learning path for java developers. Java developers can learn and utilize this language even faster as Kotlin programs can be developed by using existing Java frameworks and libraries. Kotlin being an open source language, client don’t have to spend more money the idea they put in. One can start using this high-end language simply by using Java-to-Kotlin converter tool to convert existing Java files. The tool enables to convert the complex codes to a simpler form without compromising with time and efforts save. As an open-source language, we can get high-quality development with a one-click Java to Kotlin converter tool and focus on compatibility. With this, developers can readily convert an existing Java project to Kotlin in real time. With Kotlin, developers can avoid errors like Null Point Exceptions. It allows to avoid operating on nullable types. One of the most common disadvantage in many programming languages, including Java is that accessing a member of a null reference will result in a null reference exception. Kotlin enables app developers to get rid of entire classes of errors, like Null Pointer Exceptions (NPEs), offering a safe and seamless development experience. In technology, the winning companies are writing the new programming languages. As Google has Go, Facebook introduced Hack, Apple came with Swift, Kotlin is going to be the same for Android in the near future. Being developed by JetBrains, the very same company that gave us IntelliJ IDEA, Kotlin comes with a top-rated Android Studio Support. Kotlin is believed to take the android app development a step ahead. With its ease of learning, implication, and the glitch-free security from exceptions, it is believed that Kotlin will soon replace our traditional programming language on a massive scale. We at Latitude Technolabs Pvt Ltd, as a software development team, the main challenge we have is delivering great products and being effective at getting the job done. Although to start developing effectively in Kotlin developers need some high prerequisite knowledge of functional programming, investing time to learn it really pays off. 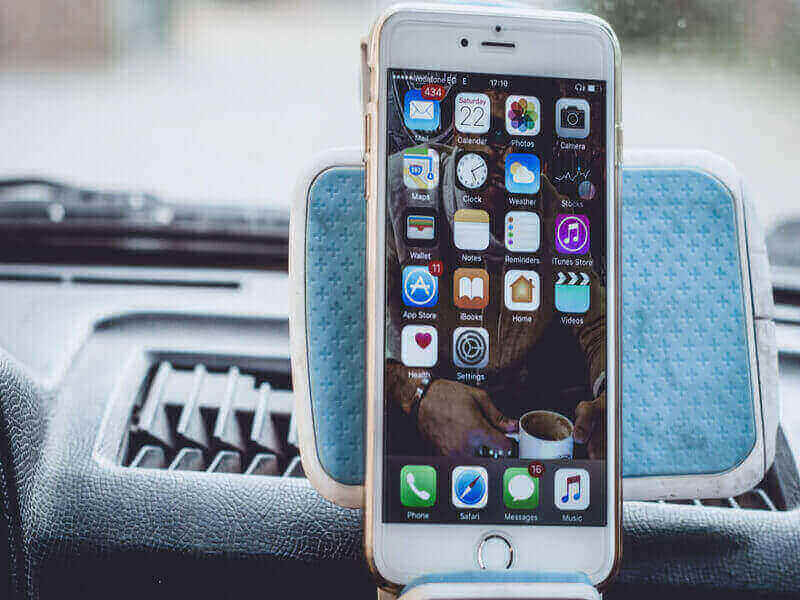 Our developers at Latitude Technolabs believe Kotlin is a major improvement over conventional Android development, which allows us to deliver great apps on time, and with much fewer bugs to our clients.